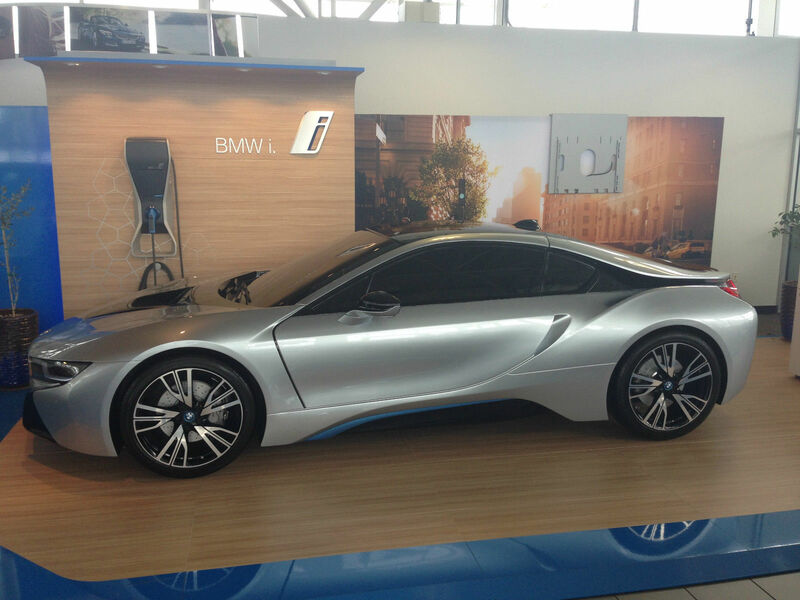 Want a Hollow, Non-Working BMW i8 Display Car for Your Living Room? 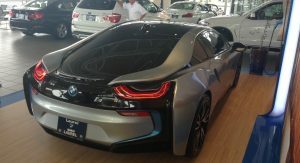 A BMW dealer from Westmont, Illinois, is selling a BMW i8 display car that has no engine, no interior or to put it simply, it’s hollow underneath its shell. 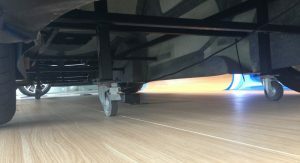 Not even the car’s wheels move, but the fiberglass shell has coasters coasters underneath that roll in order to move the car around. 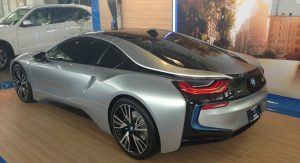 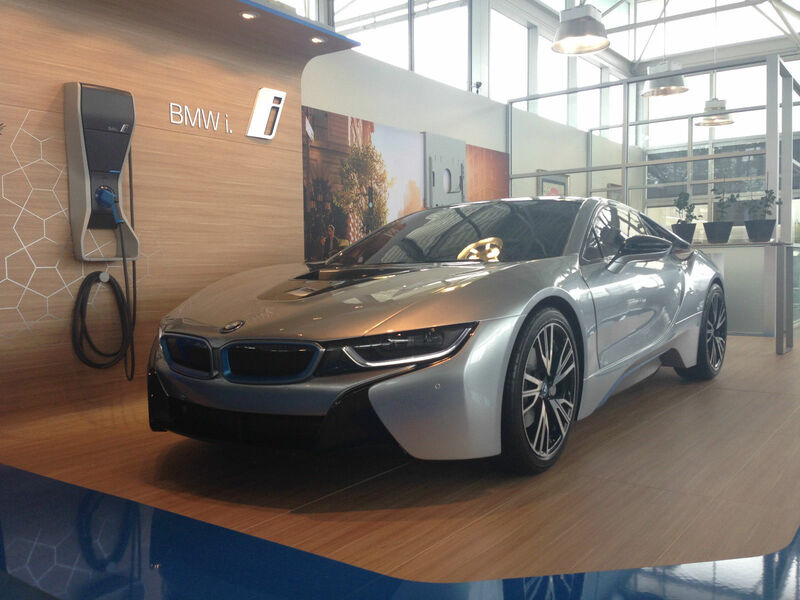 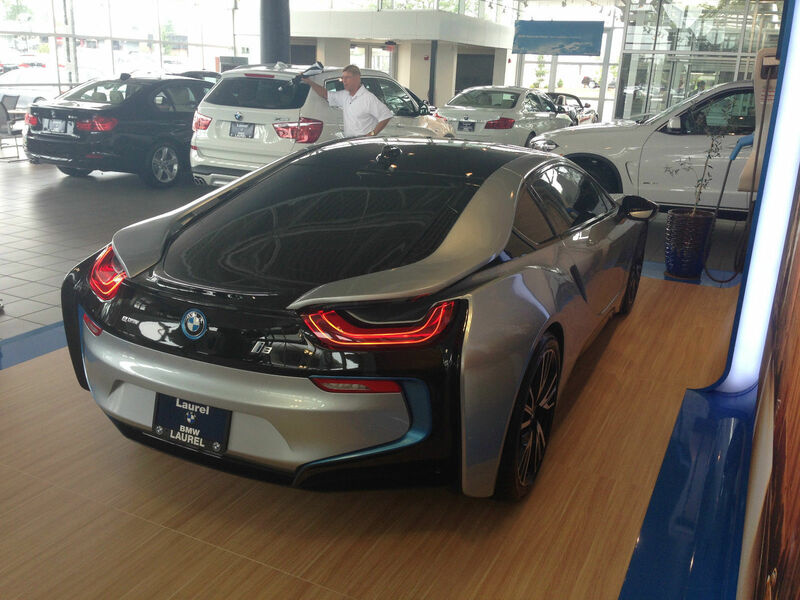 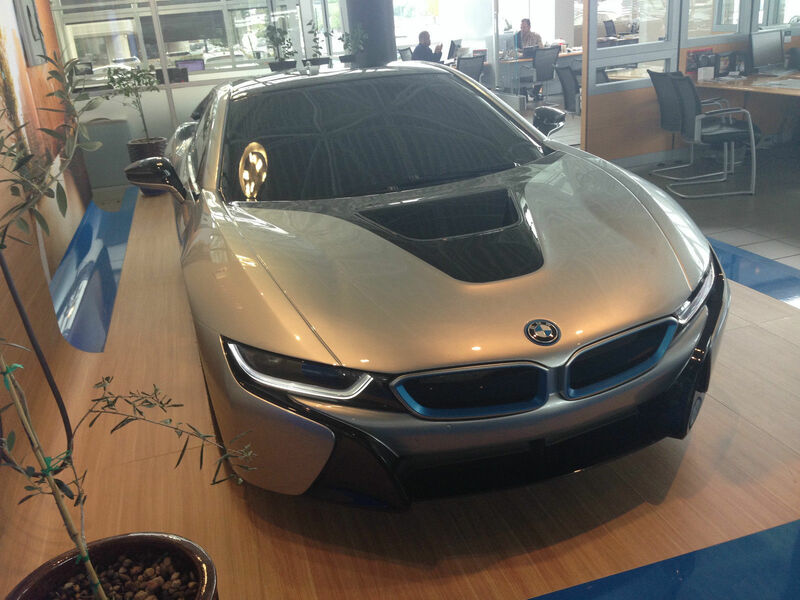 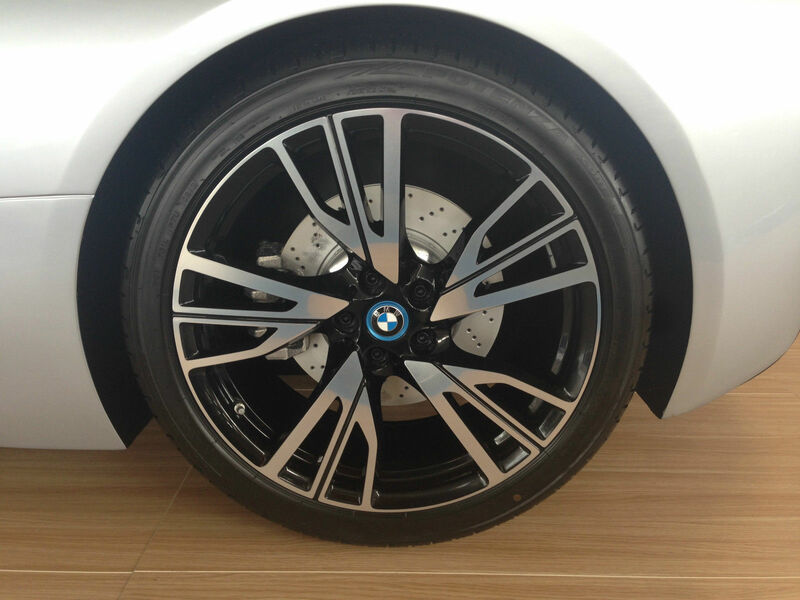 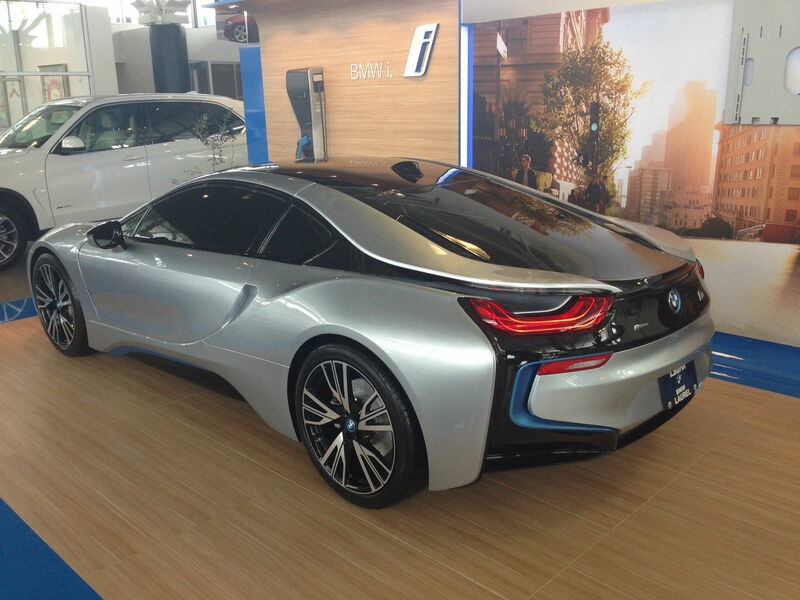 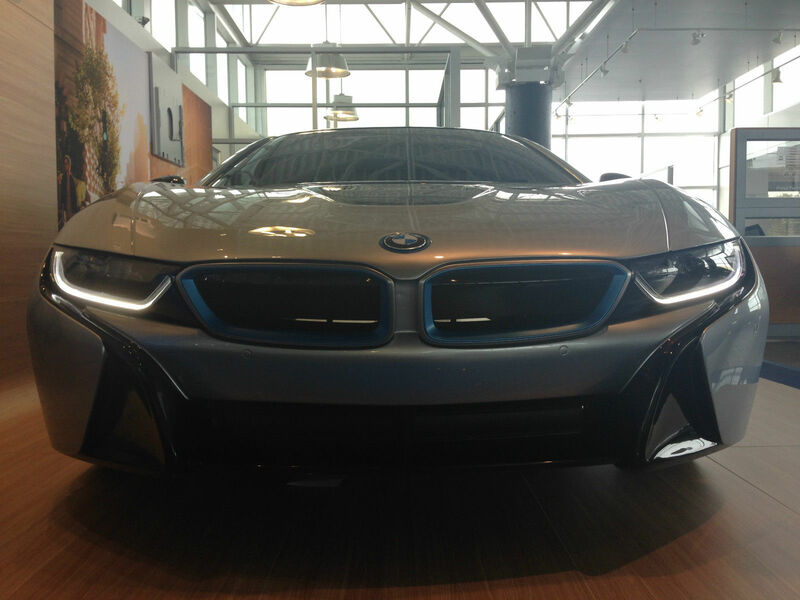 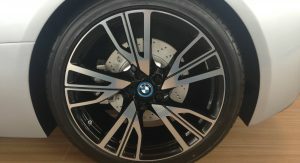 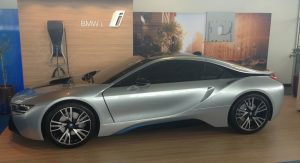 The dealer says the hollow i8 was purchased directly from BMW and displayed in its showroom. 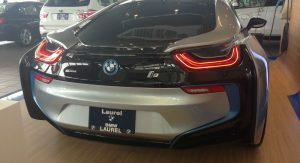 Now that all the BMW i8s allotted to them have been sold, the folks from Laurel BMW Westmont decided to sell the display car. 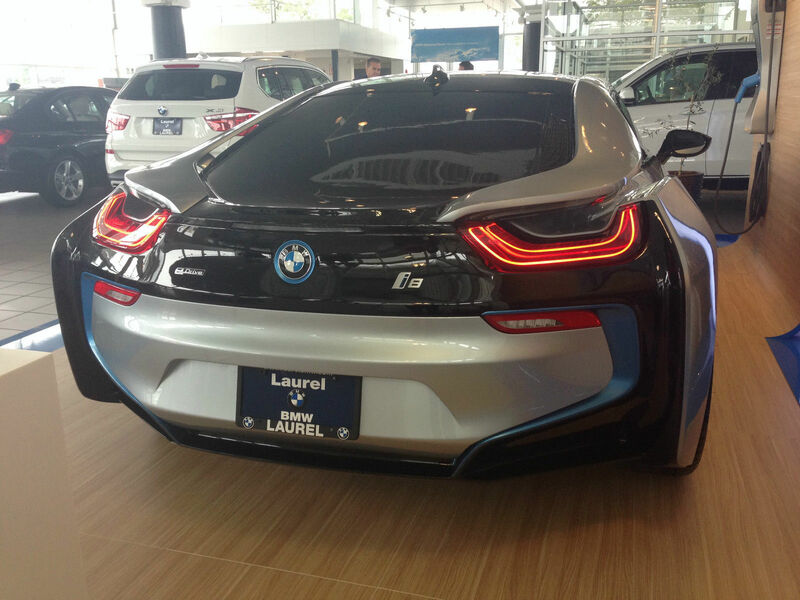 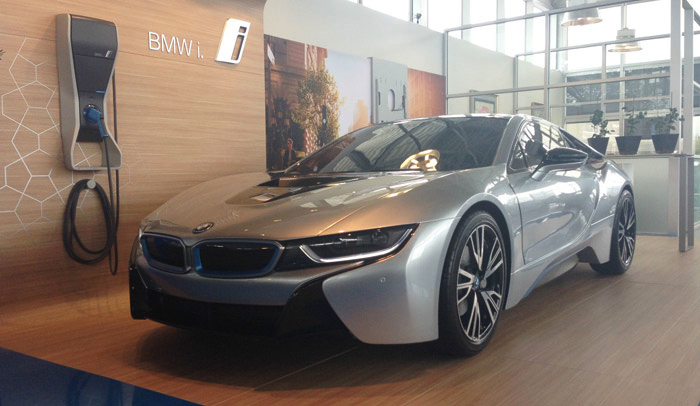 The ad says the car is the same size as a real BMW i8, is well made and professionally crafted just for BMW dealers. 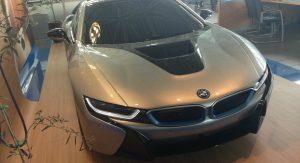 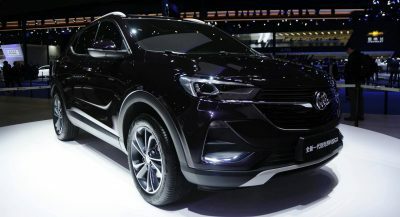 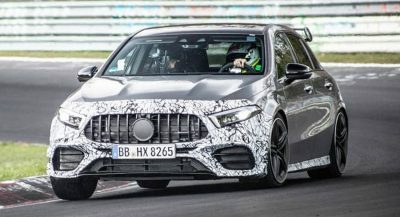 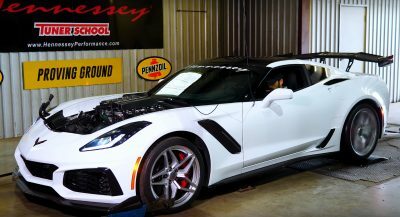 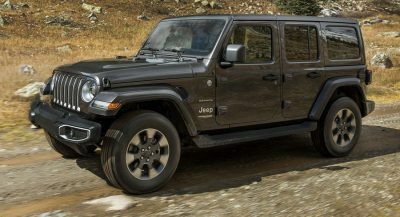 Since it does not have an engine or transmission, is does not drive. 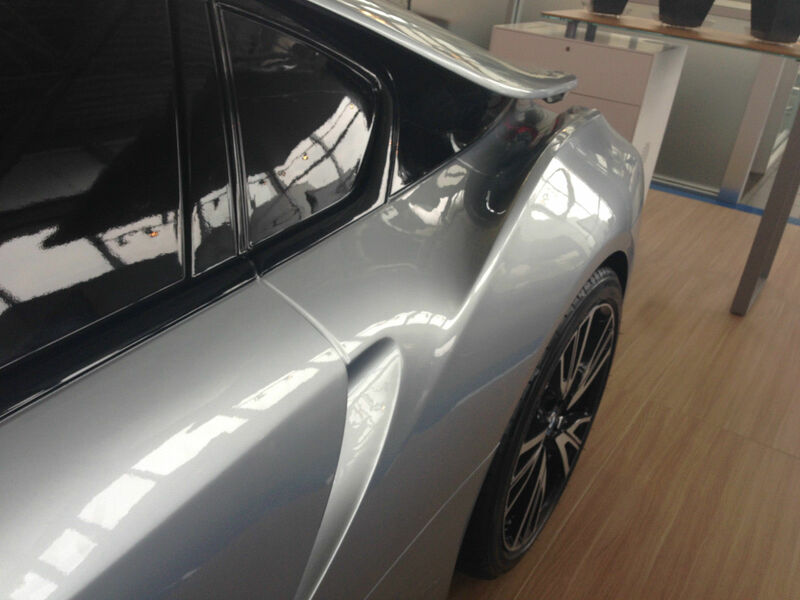 It does not have an interior either, hence the fixed doors that do not open. 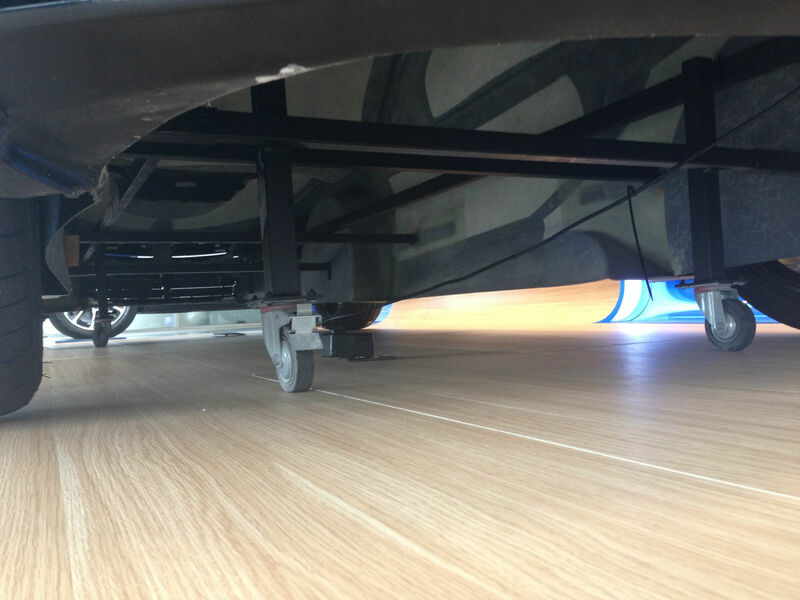 This is why it is said to weigh just around 500 lbs (227 kg). 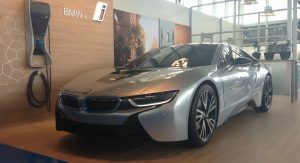 Now, after all this information, I’m curious how much would you be willing to pay for this static i8 – supposing you have an idea about what to do with it, of course. 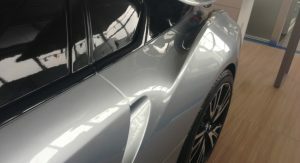 I’m sure none of you would be willing to splash $18,000 on a hollow fiberglass BMW, be it an i8 or anything else, but that doesn’t mean other people wouldn’t. 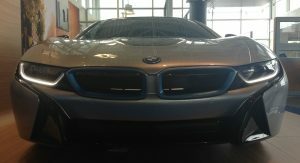 Just take a look at the current bid of $18,100, which by the way, does not meet the undisclosed reserve price.